As your local Vernon mortgage lenders, we offer the assistance you need to help in all of your mortgage endeavors. Whether you are consolidating your debt, refinancing your home, or buying your first house, we have the expertise to make it a fast, easy, and enjoyable process. We understand that choosing a mortgage can be overwhelming, but our team of experts is here to help guide you through the process. We are committed to walking you through step by step and fully educating you on the mortgage process, so you are confident in choosing the best option for you. Here at Americay Mortgage Corp. we will ALWAYS put you first! 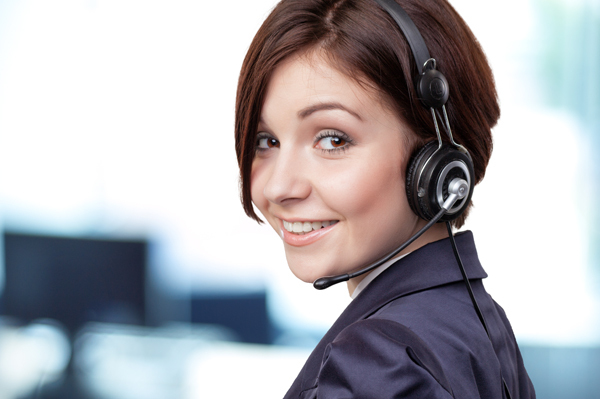 Our mission is to deliver high quality customer service and we can guarantee that we will always work in your best interest. Our dream is to make your dreams come true of affordable homeownership. Start your mortgage process today by filling out our online application. You can start an application right away and can come back and finish anytime you want by clicking the “resume an application” tab. Learn more about our experienced Mortgage Vernon CT professionals. By committing to work with a local Vernon mortgage lender you will have a variety of options to choose from when it comes to deciding your loan. Banks, on the other hand, are more limited because they are tied to a specific rate and mortgage company. Here at Americay Mortgage Corp. we have the resources to shop around and find the products that best fit your needs. We will update you with current news and trends, so you are always up to date with the market. Understanding which loan is right for you is the first step. We are experts in the residential lending industry and are committed to helping you find the perfect service. We understand that not everyone has time available to call and make an appointment with our specialists to learn more about the loan process. Our “Loan Process” tab includes all the information online so you can learn about it on your own free time. This includes a mortgage calculator, frequently asked questions, a mortgage glossary, current Vernon mortgage news, and required documents. We are a full-service mortgage business and can provide you with all your financial mortgage needs. We are located at 154 Talcottville Road, Vernon, CT 06066. To contact us, please call: 860-870-0700, or Fax: 860-870-0702. To leave a review or follow us for more information, please visit our Facebook, LinkedIn, and Yelp page! Americay Mortgage Corp. is always up to date with the Vernon, CT. housing market. According to realtor.com the current median listing price is $179,000, which has since dropped from the median listing price in July 2017 at $194,000. The current price per square foot is $115 whereas past July the price was $124. This slight drop in the market shows that houses are cheaper and now is a good time to buy a home in Vernon. 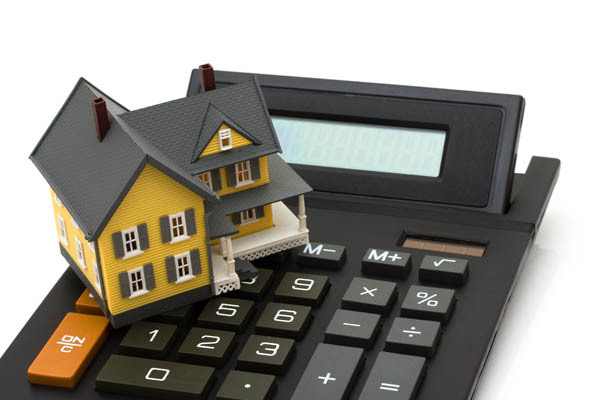 At Americay we make sure to stay current on the market, trends and worrying about the details, so you don't have to, and we provide free calculators to help make sense of your Vernon mortgage! Vernon is a town in Tolland County, Connecticut with a population of approximately 29,179 people, and the total area spans about 18.1 square miles. It is only located just 15 minutes from the capital of Connecticut, Hartford, and is in close proximity to some of the top colleges and most prestigious universities in the United States. The towns motto is “the crossroads for opportunity” and was named after George Washington’s Mount Vernon estate. Vernon was incorporated in 1808, and is the birthplace of Gene Pitney who is in the Rock and Roll Hall of Fame, four time Super Bowl Champion, Bill Romanowski, and current US Senator Mark Warner. Vernon is known for their outdoor activities including the Bolton Notch State Park for hiking, the Valley Falls Park with waterfall vistas, and the beach at the Indian Notch Park. In addition to the towns natural beauty, Vernon is filled with charming historic homes and buildings. It is also the place of the New England Civil War Museum. For more information about Vernon please visit their local website http://www.vernon-ct.gov/. Why a Vernon Mortgage Lender? While a bank only offers the products from their particular institution, licensed mortgage lenders offer their clients more choice, and access to hundreds of mortgage products! As a result, clients benefit from the trust, confidence, and security of knowing they are getting the best mortgage for their needs. At Americay Mortgage we are proud to help you achieve your dreams of owning your own home, by offering various finance and loan options, and using our years of experience to make sure you are getting the best mortgage possible. If you are looking to purchase a new home and need a mortgage, please contact us today!